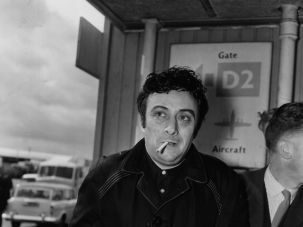 A production of Michael Weller’s “Buyer Beware” at Brandeis University was cancelled following objections to its Lenny Bruce-inspired content, The New York Times reported on Monday. Weller, best known for his plays “Moonchildren” (1971) and “Loose Ends” (1979), also wrote the scripts for the film adaptations of “Hair” (1979) and “Ragtime” (1981). “Buyer Beware” was set to have its premiere at Brandeis, Weller’s alma mater, under the direction of Sam Weisman, an alumnus of Brandeis’ MFA program who directed the films “D2: The Mighty Ducks” (1994) and “George of the Jungle” (1997). 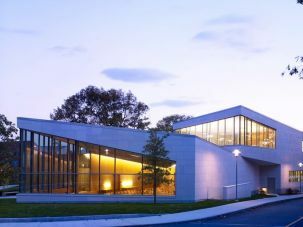 According to a draft of “Buyer Beware” procured by student newspaper The Brandeis Hoot, the play centers on a white Brandeis student who decides to emulate Bruce after discovering audio recordings of his performances. His plans to mount a performance of a provocative, Bruce-style comedy set are opposed by Black Lives Matter activists and the school’s administration, who object to his use of racial slurs. With the help of a wealthy donor, he successfully stages his performance. “Frankly, it is not Weller’s place to be writing such a racially charged piece,” he added. According to the University’s statement, Weller and Weisman still intend to produce the play elsewhere. Since “Buyer Beware” concerns campus activism and the free speech debate, the saga appears to be a case of life imitating art. Yet in Castellanos’s eyes, Weller’s play fails to reflect the complexity of the student body it attempts to represents. “The racialized and parodied student activists of “Buyer Beware” are not the real Brandeis students from a diversity of backgrounds who have expressed their disgust with the show,” he wrote.